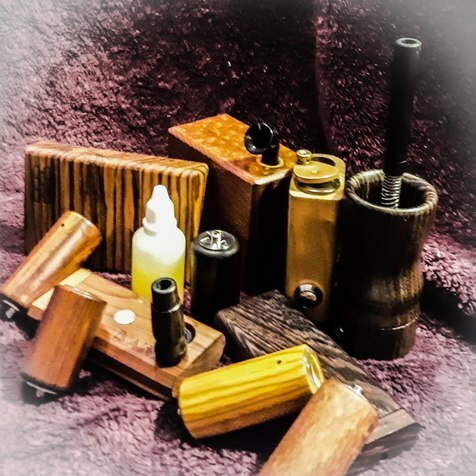 Show off your wood vapes! Let's see them all. 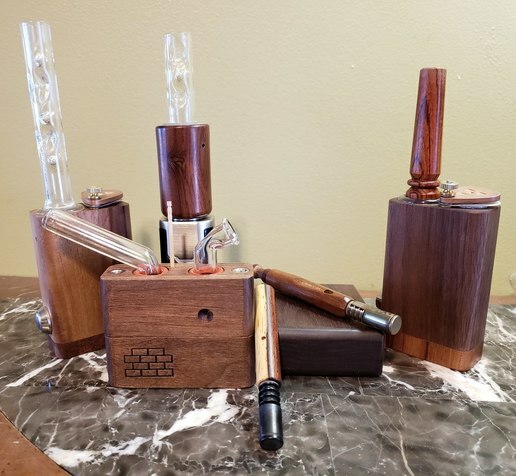 beautiful collection of wooden Vapes ! 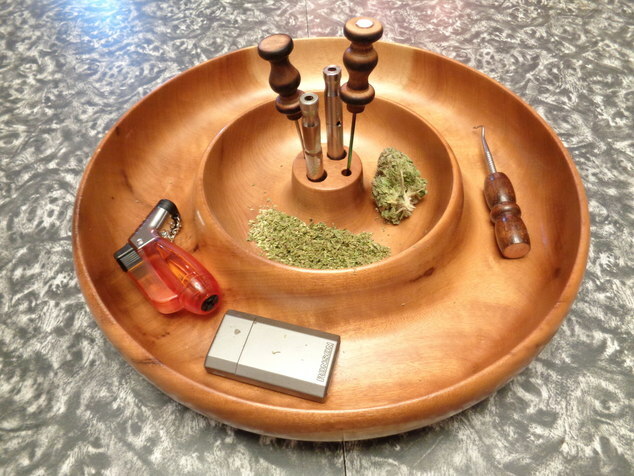 I’m jealous of your cocobolo dynavap body You got a really nice one. 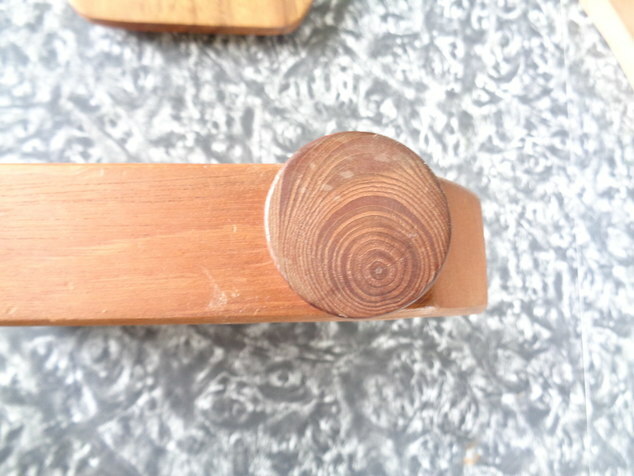 I Ben trying to get something cocobolo that is half and half like that. Will post up my Vapes when I get a chance. What can I say? 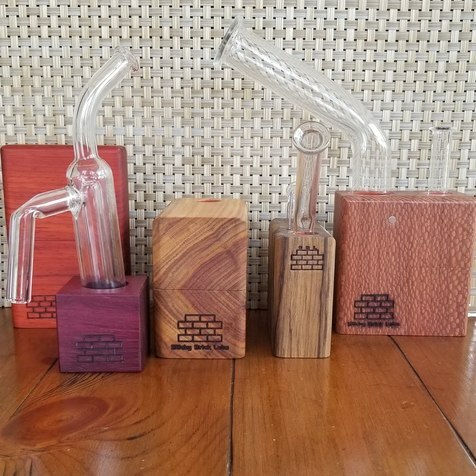 I just cant get enough wood. :joke: I need it all! Those are absolutely beautiful! I have some beautiful burl Koa laying around here somewhere. 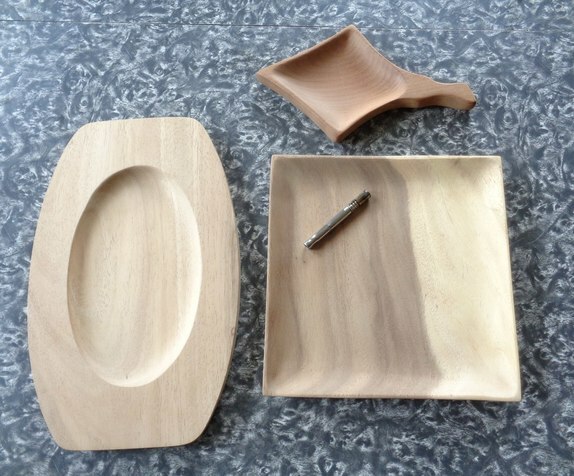 Will they do custom work with wood sourced from the customer? i don't know couldnt hurt to ask. None of mine were custom. Exotic wood models, but not custom. sure is, i picked that up for just under 50 cdn. 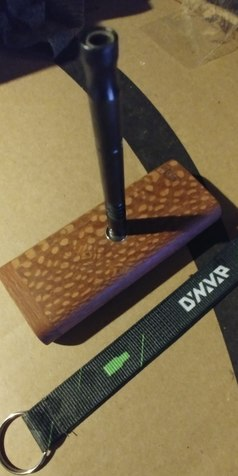 Eventually im gonna get a pen blank and make my own leopard stem. Such an intresting grain! thanks... 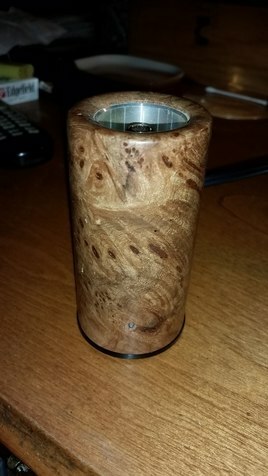 I love leopard wood. I want more! me too i almost got the leopard jr and zebra maxx. But changed my mind last minute. kinda wish i would have gone with my gut.... oh well i still love the zebra i just wish the maxx had more spots. You know I'm gonna love this thread. Not sure how I missed it!?! I'm sure you will be able to contribute quite a bit. I have some serious catching up to do. Brother this is YEARS of serious WAS affliction! Awoke with a Woody ! Welcome, you have a nice collection. 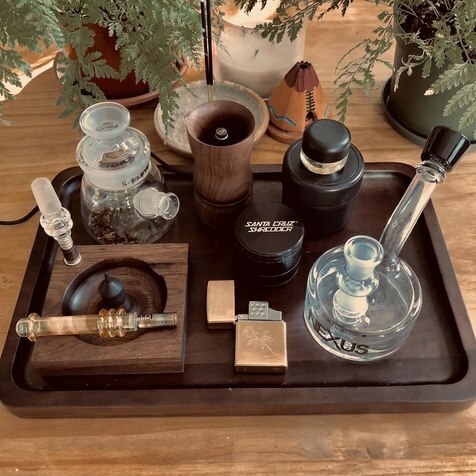 Where did you find the tray thats holding all your gear? Nice wood! 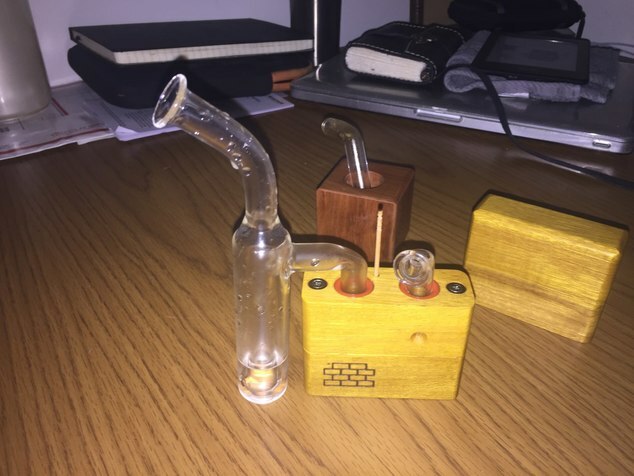 Im waiting on my Splinter any day now to add my first wood vape to my collection. Im a big fan of wood, being a carpenter and all. Have not started on these yet. 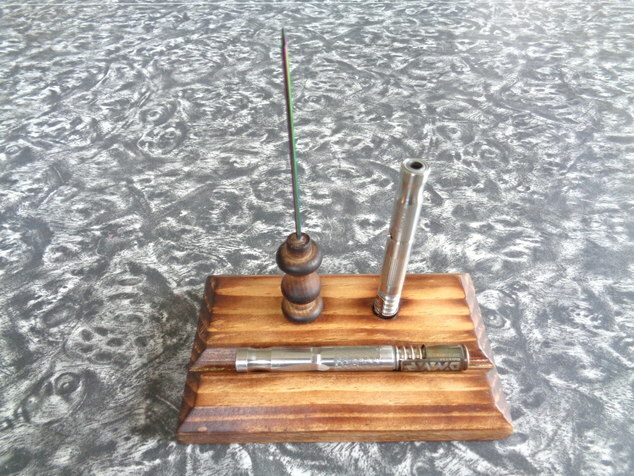 Going to turn the peg board into Pen and DynaVap stand. 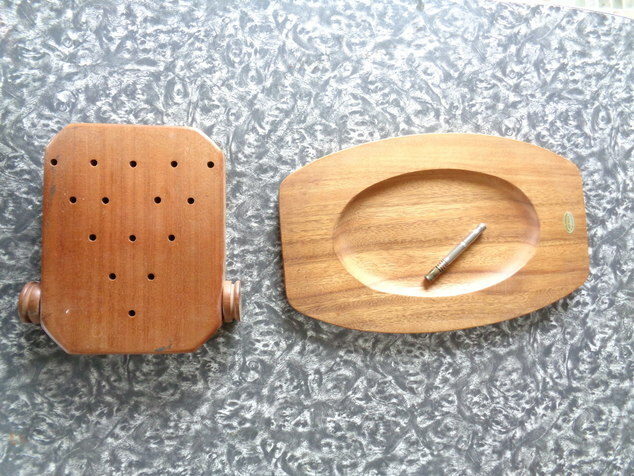 It has these stash holes on the side. I just threw this together with a piece of soft wood I had. 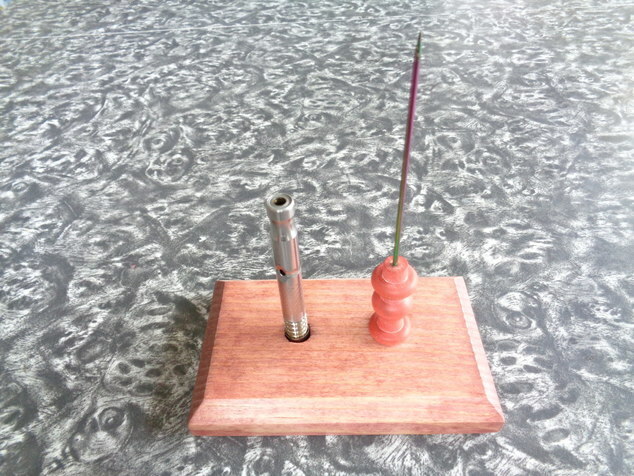 The tool has a magnet and the base has a magnet that works with the DV Cap. 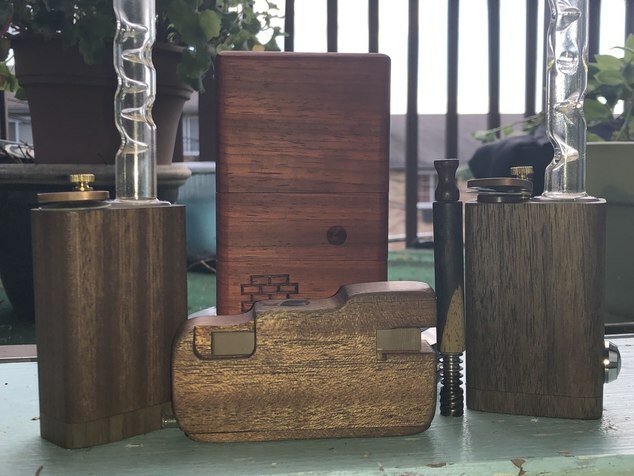 These are all my wood Vapes I love them all dearly.